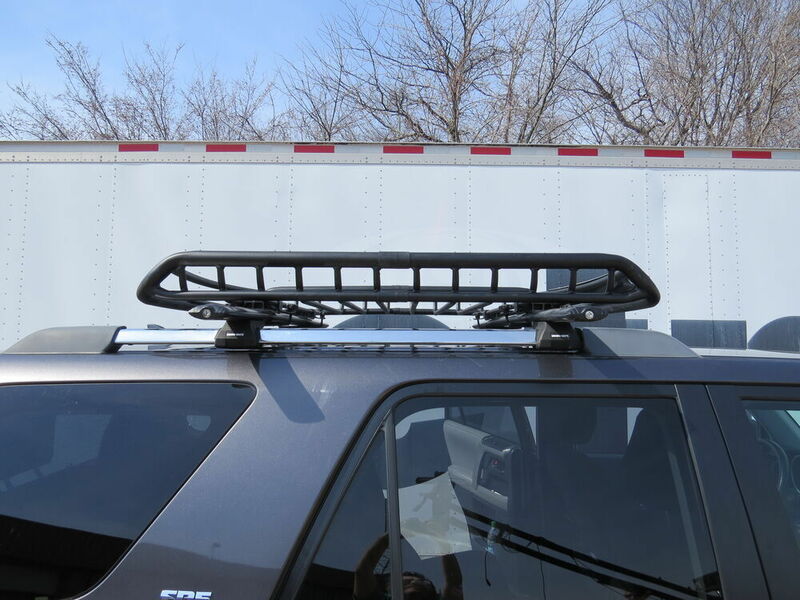 This cargo basket lets you carry gear on the roof of your vehicle. 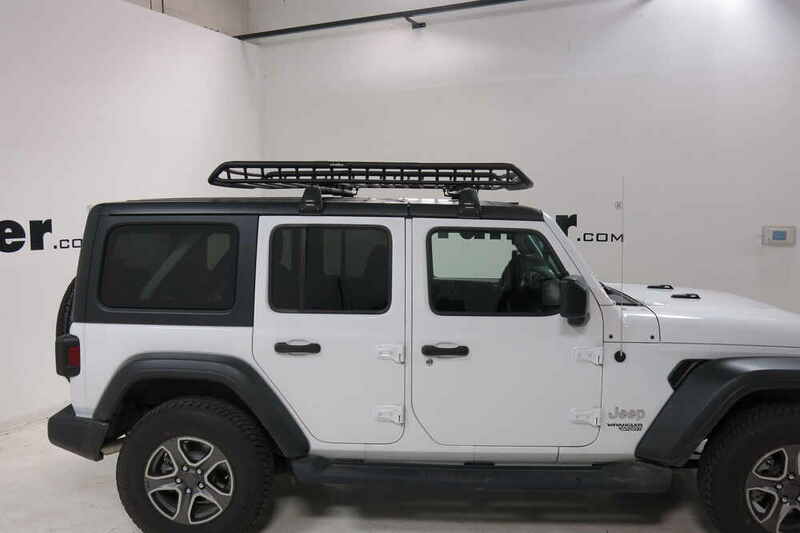 Fits most factory and aftermarket roof racks. Aerodynamic shape and included fairing reduce drag and wind noise. Black powder coated steel. 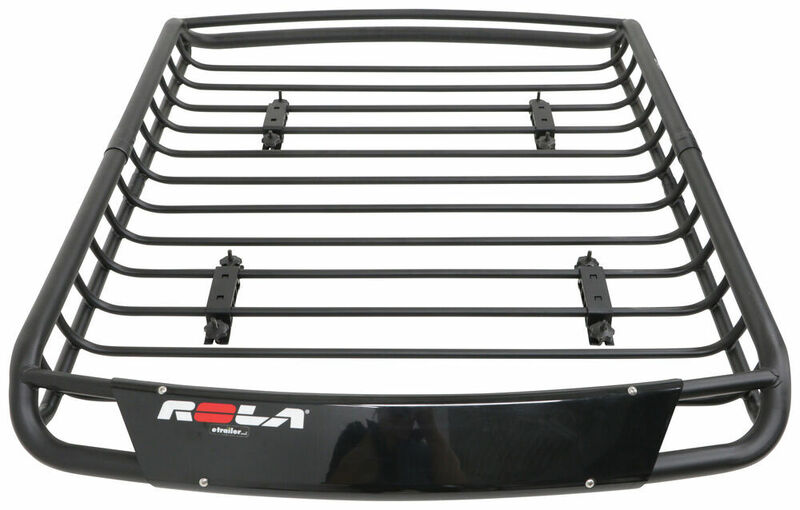 Lowest Prices for the best roof basket from Rola. 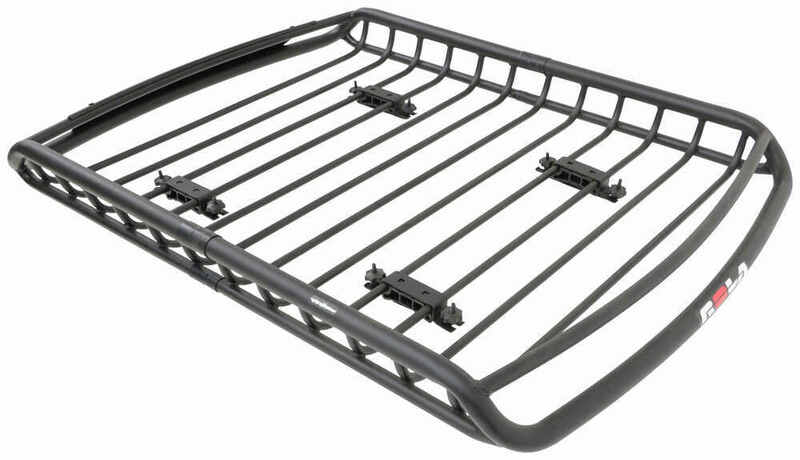 Rola Roof Cargo Basket - Steel - 54-1/2" Long x 40-1/2" Wide x 5" Deep - 130 lbs part number 59504 can be ordered online at etrailer.com or call 800-298-8924 for expert service. 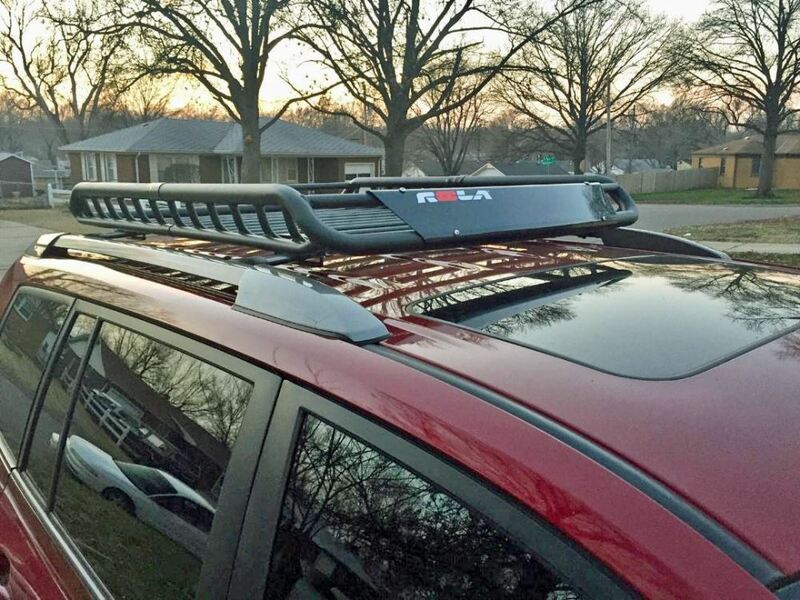 Crossbar spread: 26-1/4", 30", 33-3/4", and 37-1/2"
The Rola rooftop cargo carrier clamps around your roof rack crossbars with the included mounting brackets, spacer blocks, U-bolts, and hand knobs. 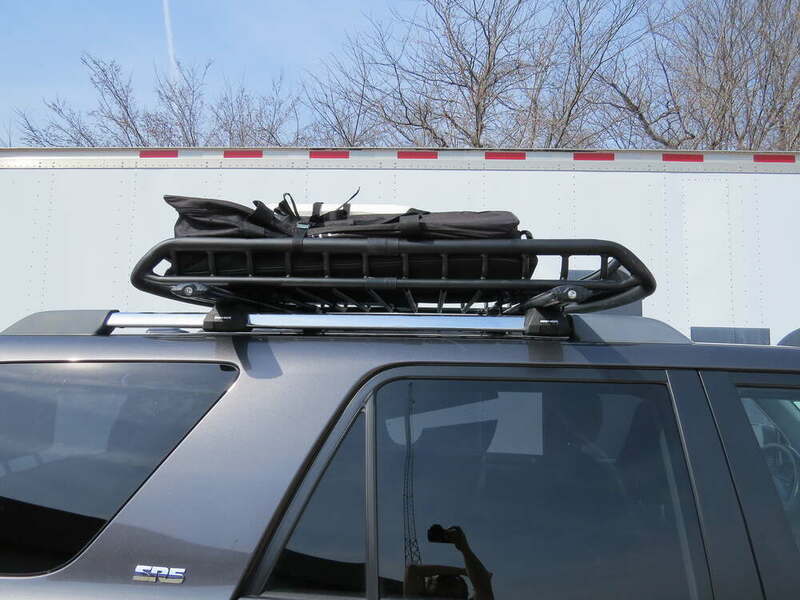 This cargo basket lets you carry gear on the roof of your GMC Yukon. 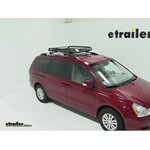 Fits most factory and aftermarket roof racks. Aerodynamic shape and included fairing reduce drag and wind noise. Black powder coated steel. 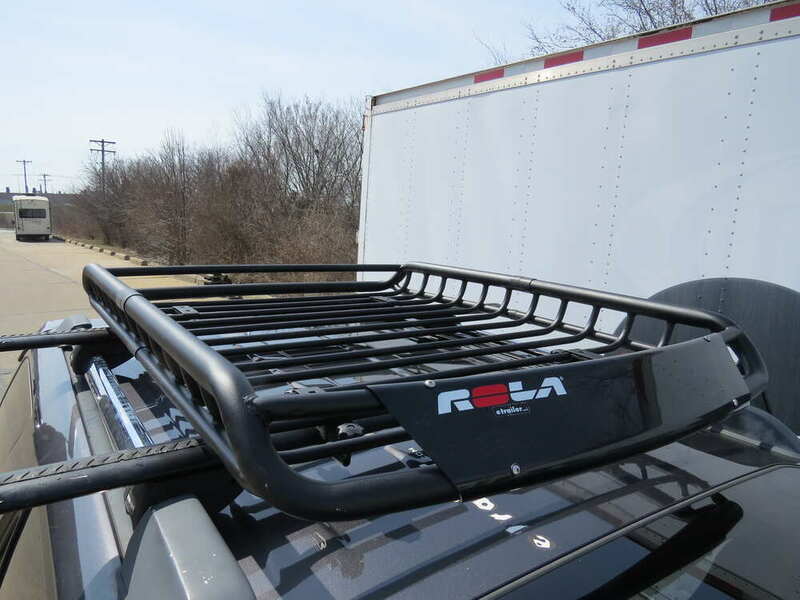 Speaker 1: Today we're going to be taking a look at the Rola roof mounted cargo basket, part number 59504. It's available with an extension, part number 59504-EXT. 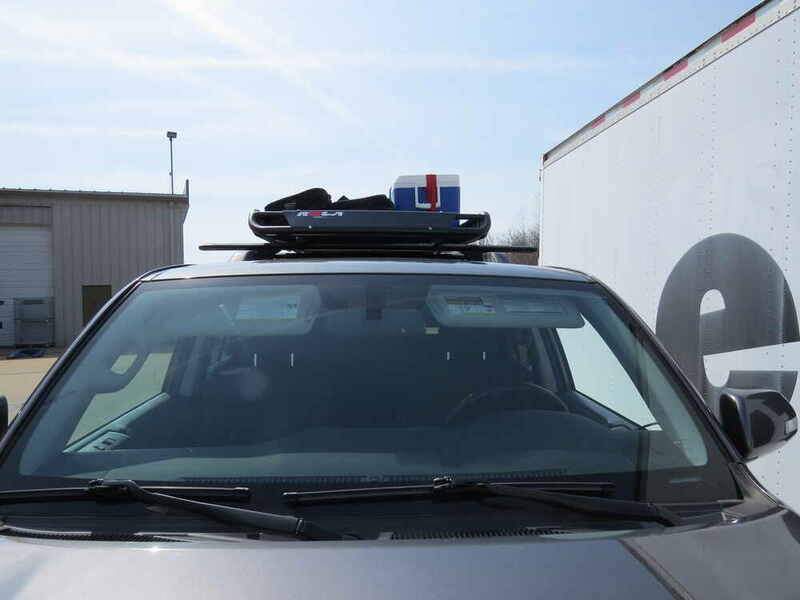 If you already have the basket you can pick up the extension separately, with part number 59505.If lack of space is a problem for your road trips, weekend excursions or tail gates, then the Rola roof mounted cargo basket is a great solution for you. 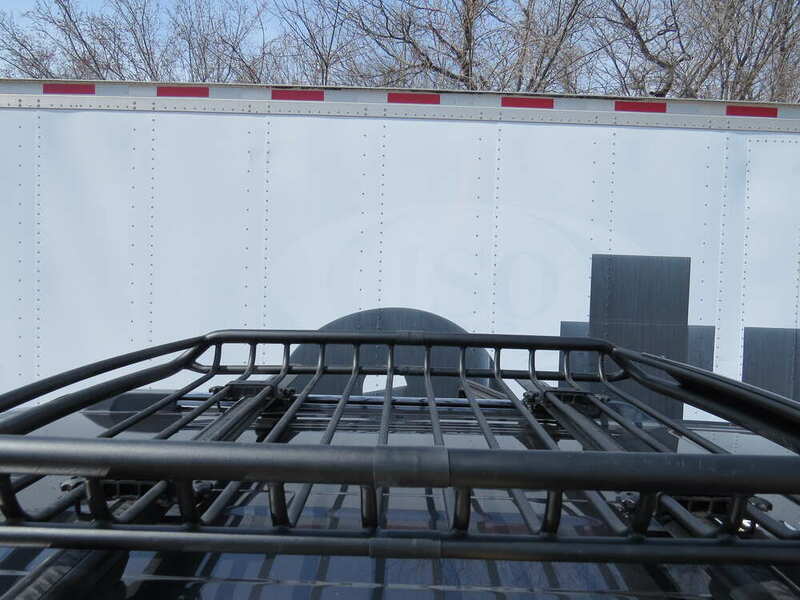 It's a medium sized basket with a sleek aerodynamic look, adding the extension maintains that sleek look while upgrading it to a larger basket.Unlike some other baskets, this one includes a faring which is going to help reduce wind noise and drag, which means less annoying noise for you when you're on the road. 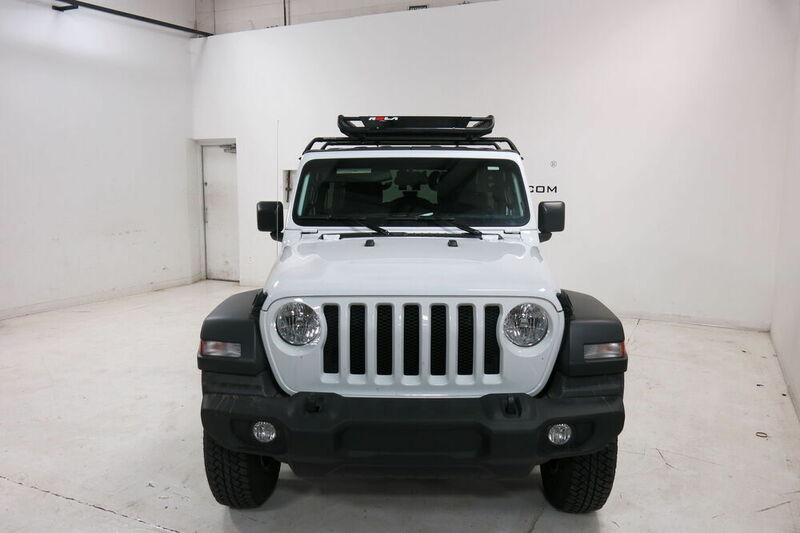 With the cargo removed, you can see it's a sturdy steel construction with an open floor design, so dirt and debris does not build up and call fall right through.It has a black powder coat finish so it's going to be resistant to rust and corrosion, and you can feel it comfortable leaving it on in inclement weather. 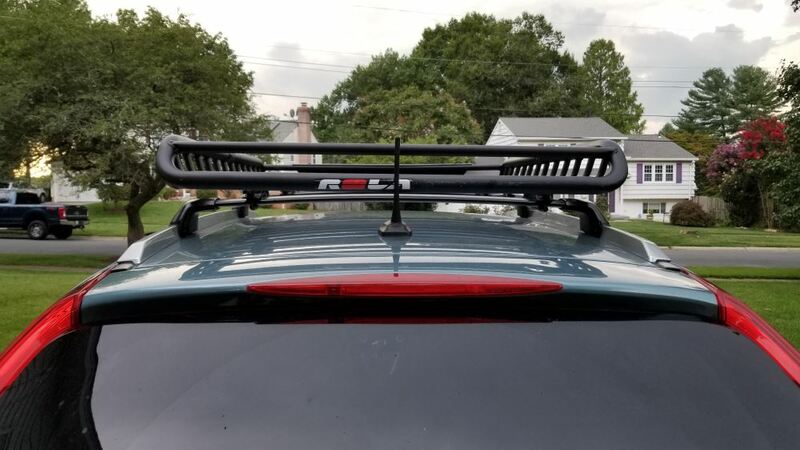 Our customer Velazquez T says, "This rack is the best. 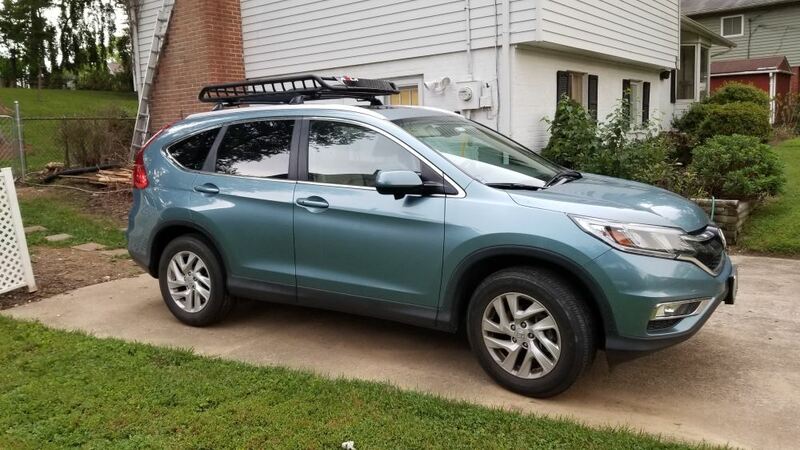 I got one on my '15 Tacoma. 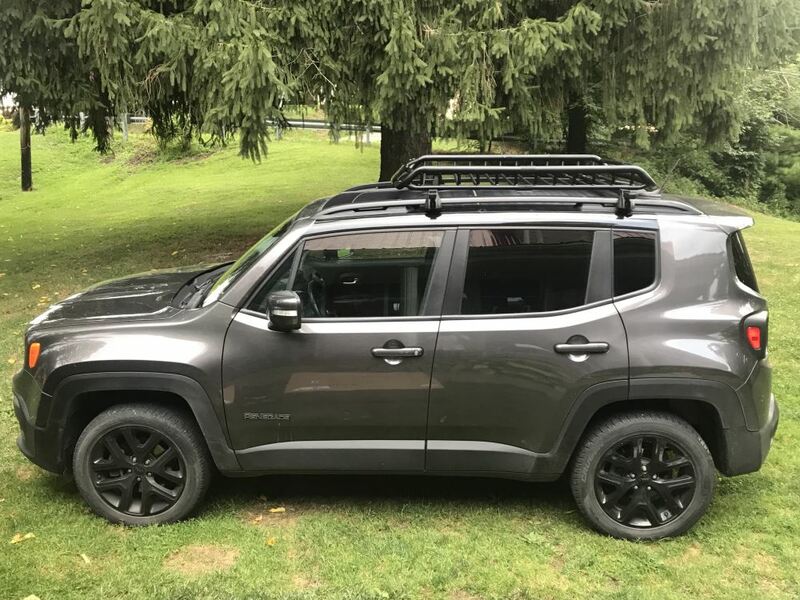 I just got another one for my '07 4runner, with the extension, and I'm really happy. It fits so perfect. 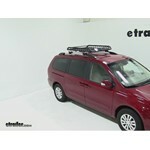 If you need more cargo space, just give your SUV a nice look and increase your cargo room. This fits all. Rola rocks! "The standard basket has inside dimensions of 48" long, 37.5" wide and 4" deep. Outside dimensions are 54.5" long, 40.5" wide and 5" deep. 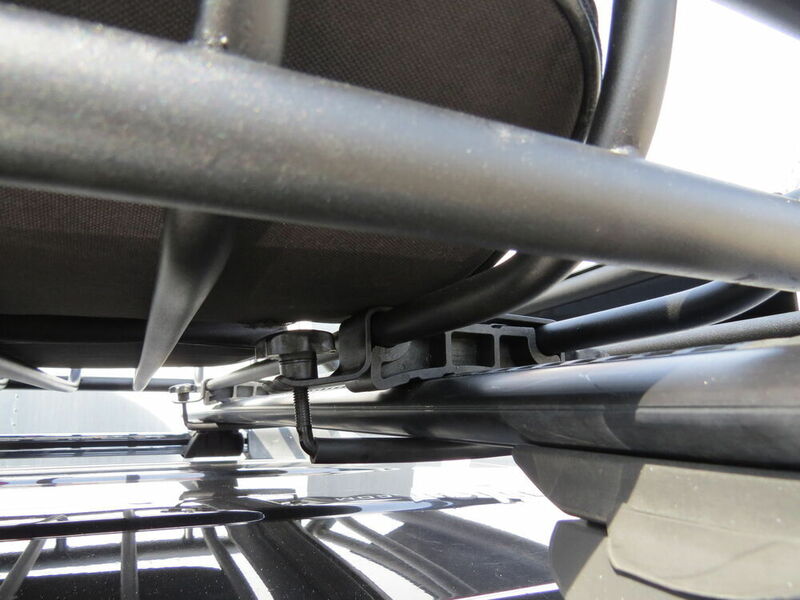 With the extension, it measures 67" long, 37.5" wide and 4" deep. That's the inside dimensions. 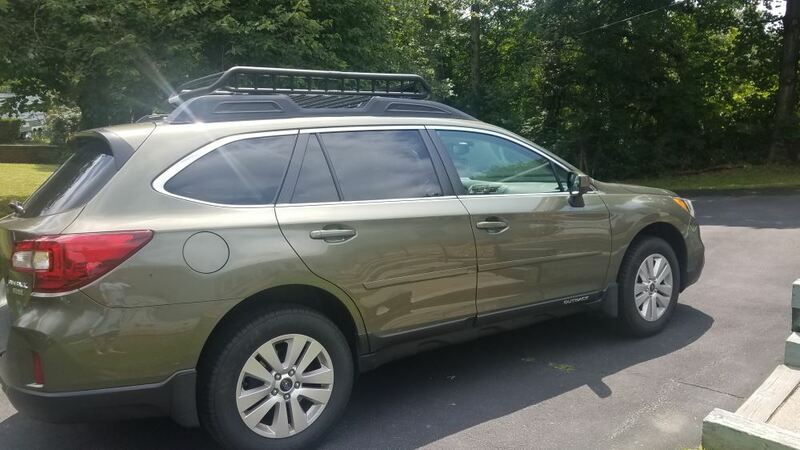 The outside dimensions are 74.5" long, 40.5" wide and 5" deep.As you can see here, even with the extension installed we still have plenty of room to open up our rear hatch. In either configuration, it has a weight capacity of 130 pounds. 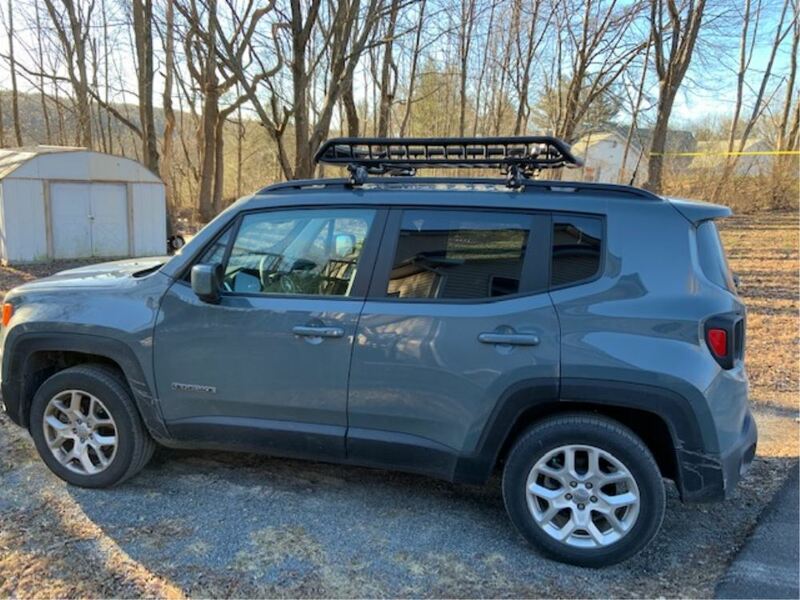 Now, you want to be sure and check with your roof rack's owner's manual and your vehicle's owner's manual to see how much weight it can carry. 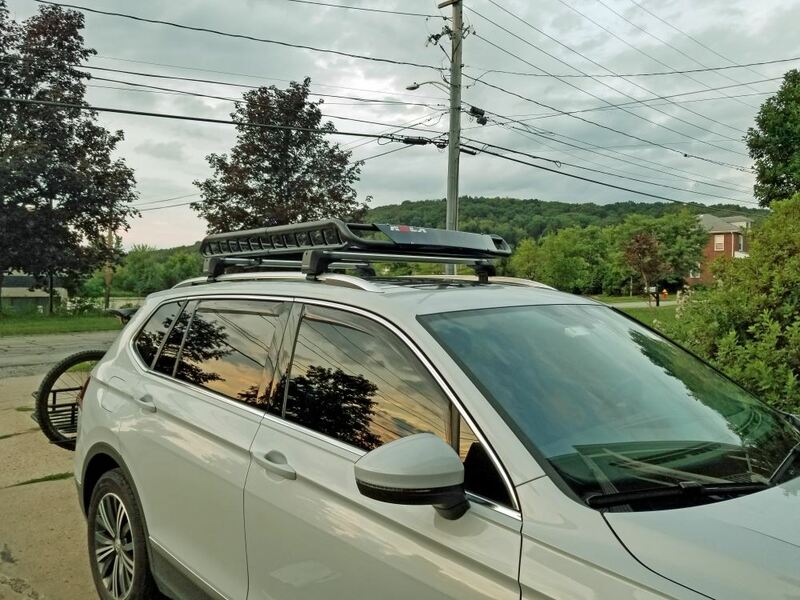 It's going to attach to your round, square, arrow, elliptical and most factory roof rack systems with the included hardware.Customers on our site are comparing this to the Curt roof mounted cargo basket. 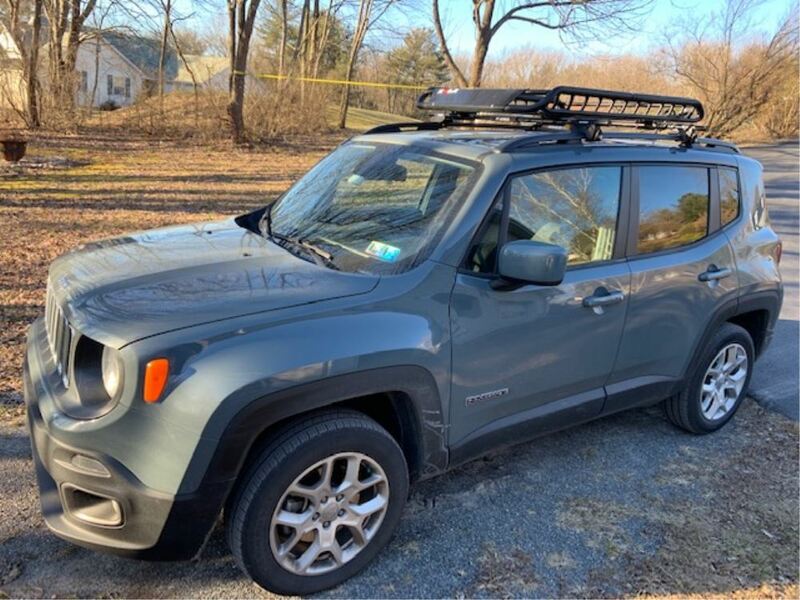 Now the Curt does have a higher weight capacity of 150 pounds, but it does not have an extension available for it. It's 41.5" long on the outside, which is shorter than the 54.5" long on the Rola. 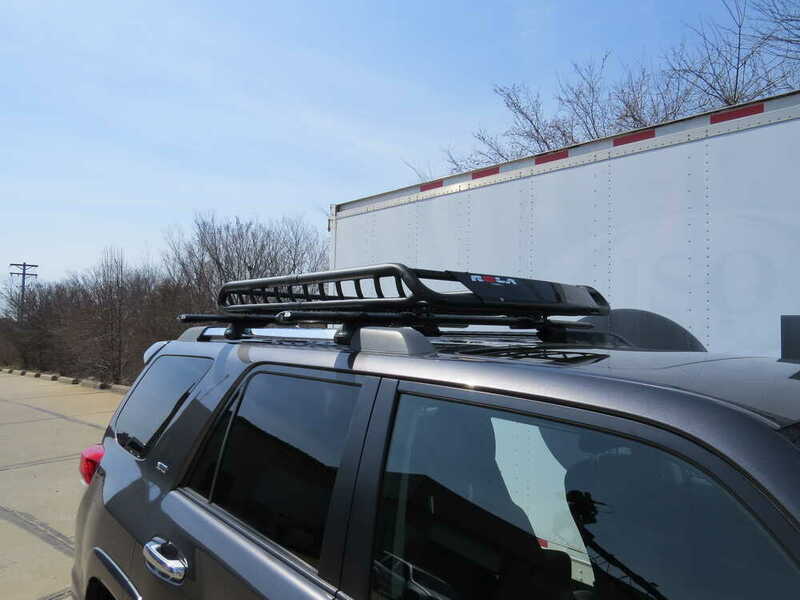 They are both made out of a steel construction and they both also have a faring, and that's going to complete our look at the Rola roof mounted cargo basket. 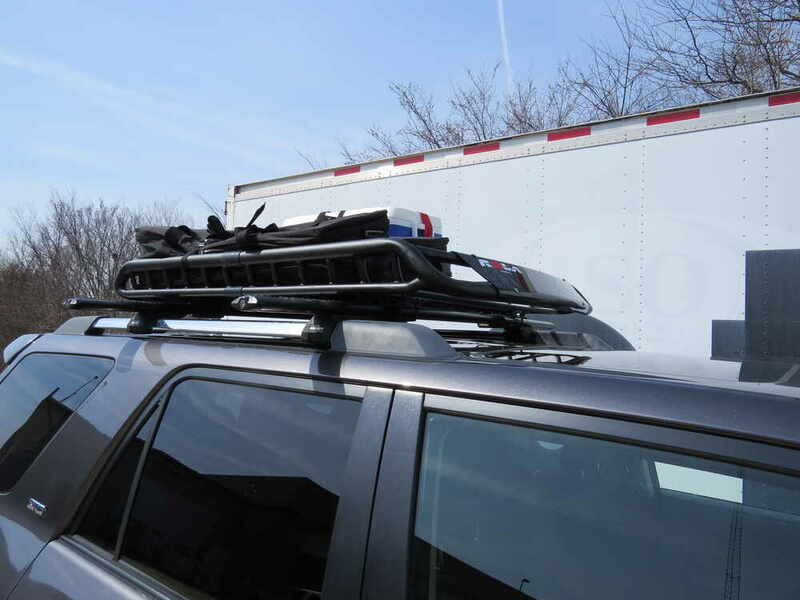 Order: RelevanceNewestRating - High to LowRating - Low to High This cargo basket lets you carry gear on the roof of your vehicle. 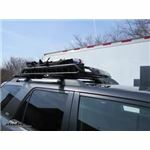 Fits most factory and aftermarket roof racks. Aerodynamic shape and included fairing reduce drag and wind noise. Black powder coated steel. Its still doing great I love it wonderful value thank you. 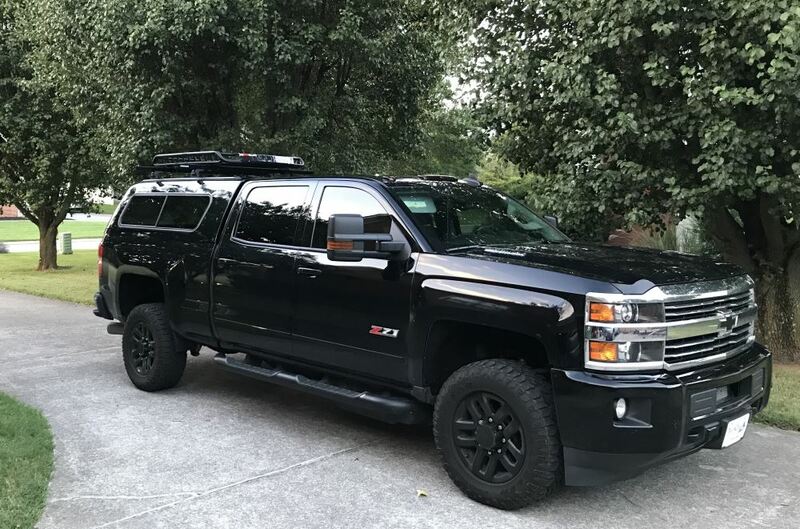 I may actually be purchasing another one for my suburban soon ! 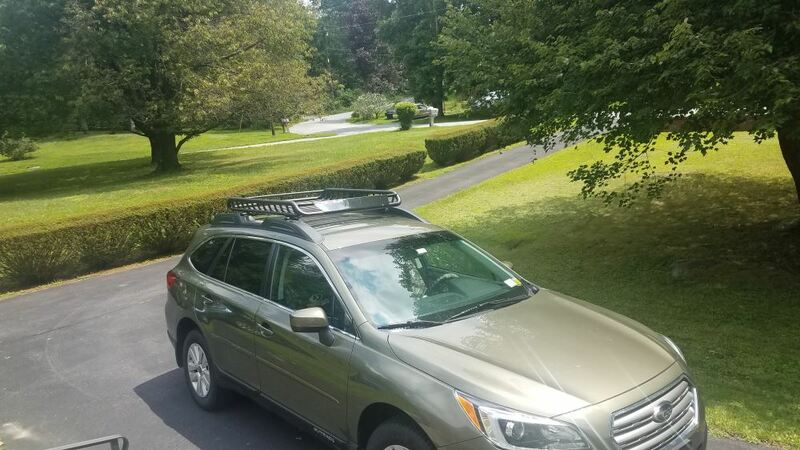 After a year - We have used the Rack quite a few times over the past summer and this summer. So far it continues to excel. 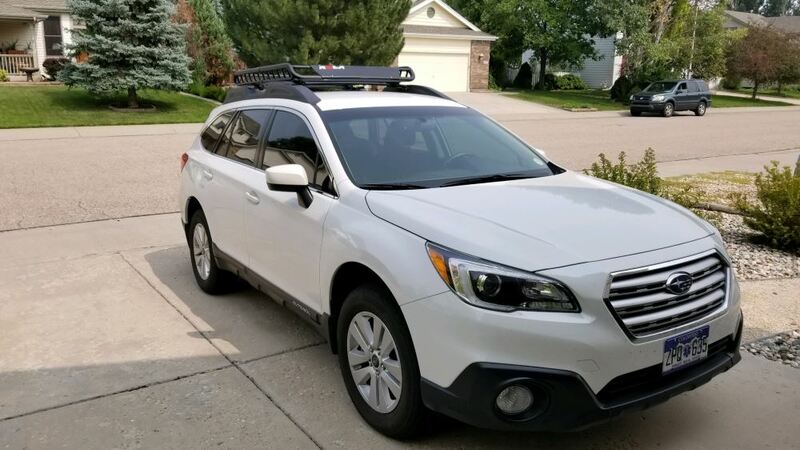 I did remove the rack during the winter, removal was easy. I greased up the screw connections and kept everything together to make it simple to remount in the spring. Getting the rack re-installed was simple, about 10min. 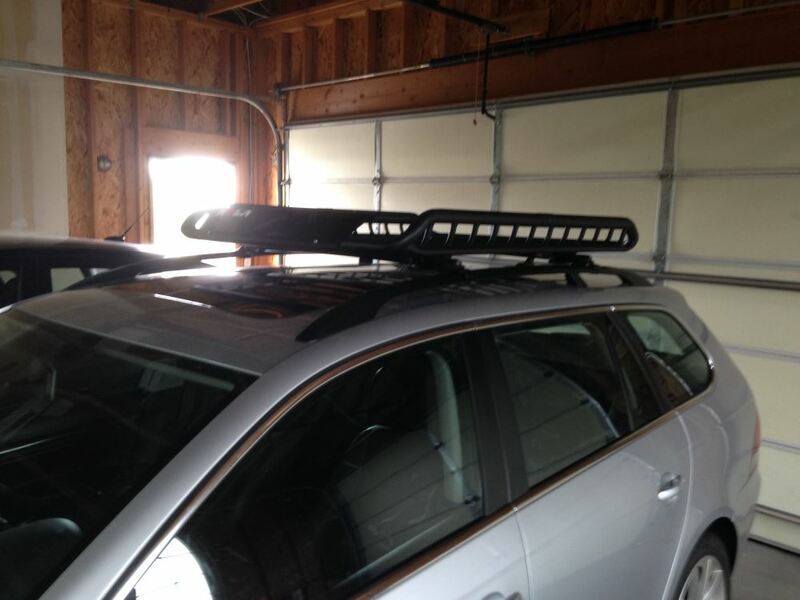 Rack also stores fairly easy in the garage. The Rola logo sticker was quickly worn and Ive since removed. The plastic wind screen is also showing sun age, I hope it continues to hold up without cracking. Overall unit is terrific especially at the price point. 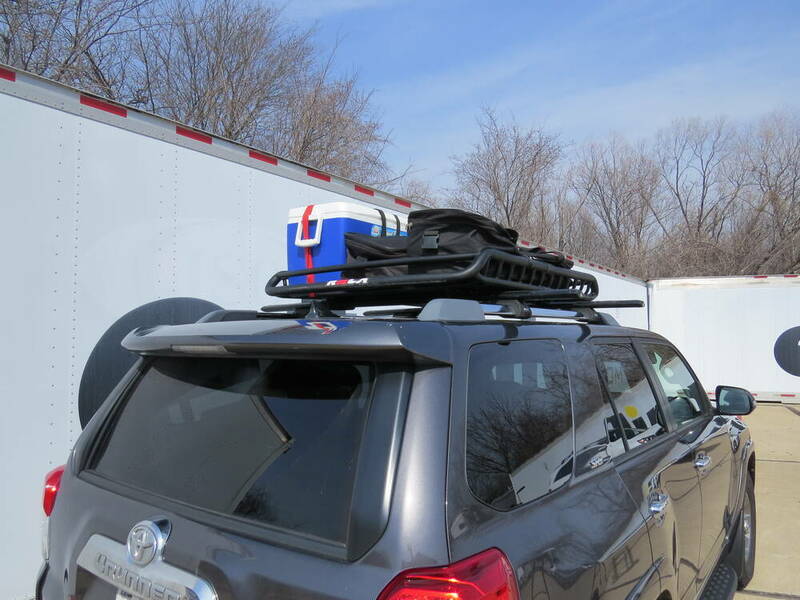 We actually carry something very similar, the Surco Spare Tire Cargo Basket. 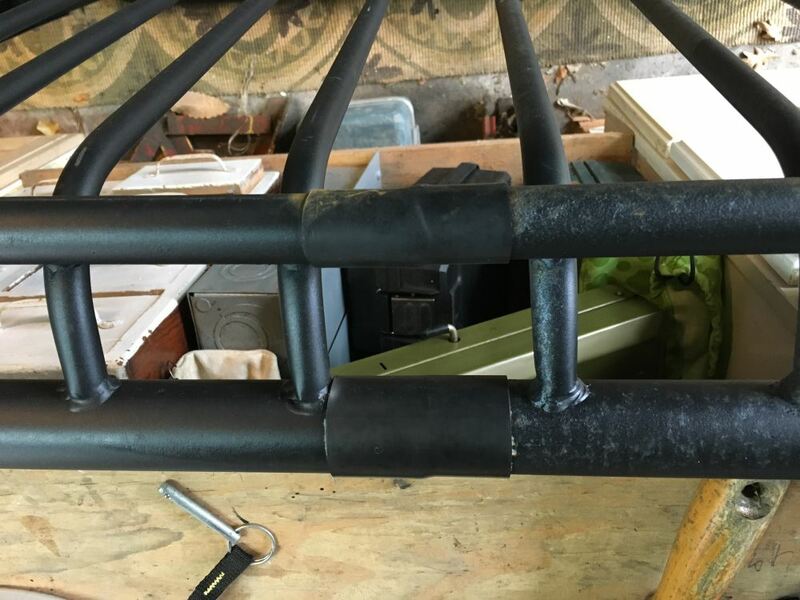 Instead of sitting on top of the spare and securing around it, this one actually secures to the studs that are used to secure the spare. 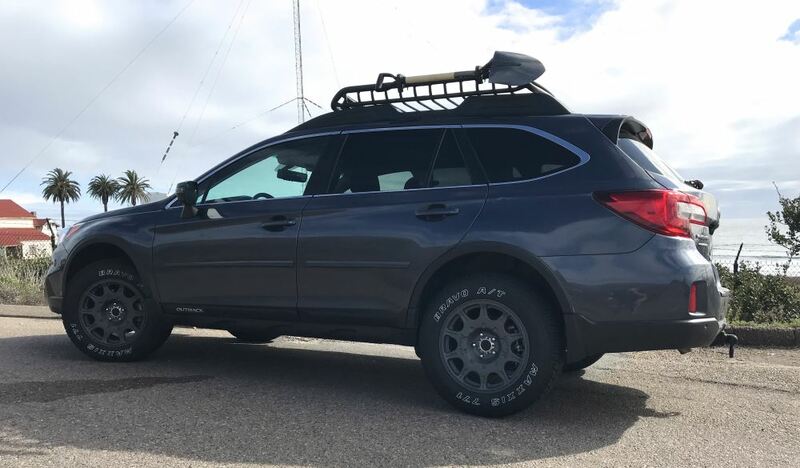 It works in much the same way as a spare tire mounted bike rack. Be sure to check out the review video too. Hi David how did you mount the spare tire to the Rola roof Basket???? They do not offer a mounting device?Looks great!Let us know! Now THAT is how to write a thorough review! It was my pleasure. 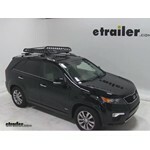 I dont usually write reviews but in this case, etrailer is an excellent company and it was the least I could do. The Rola basket has worked really well and have used it several times on family vacations. 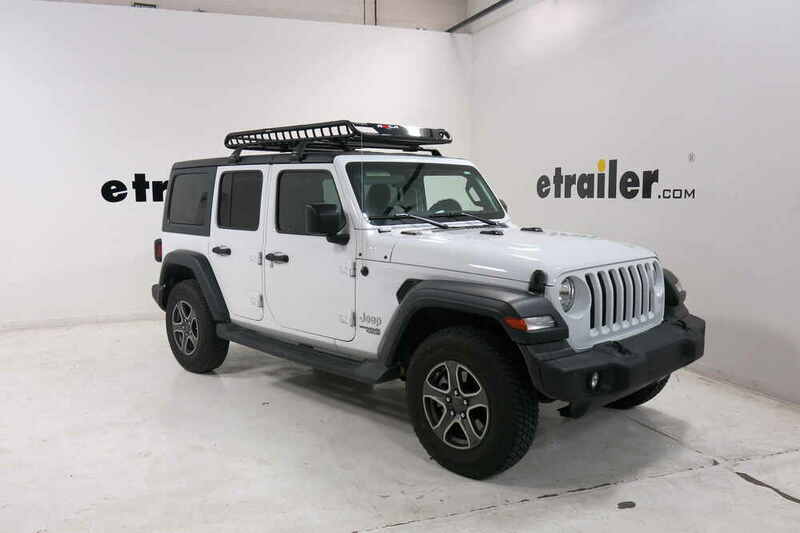 Im actually in the market to by a new, bigger cargo basket Yakima Load Warrior wextension and I was wondering if etrailer offers any discounts for returning customers? I would be more than happy to write another review with pictures of this helps! Weve been using this product for a year. We have taken it off the roof and reinstalled it several times and it still works great. 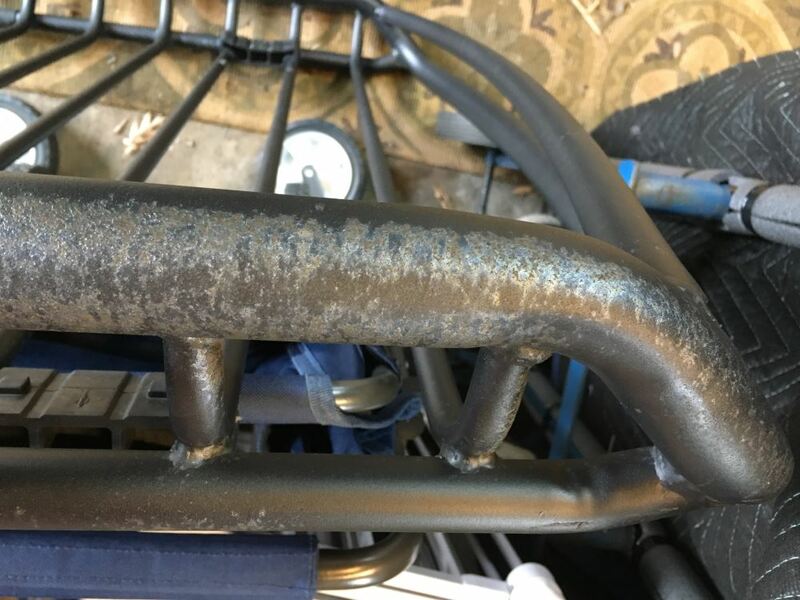 My only issue is that we have had more rusting on certain parts of the rack installation equipment. Its meant to be in weather so they really should have done a better job on this. Overall, we have been very happy. 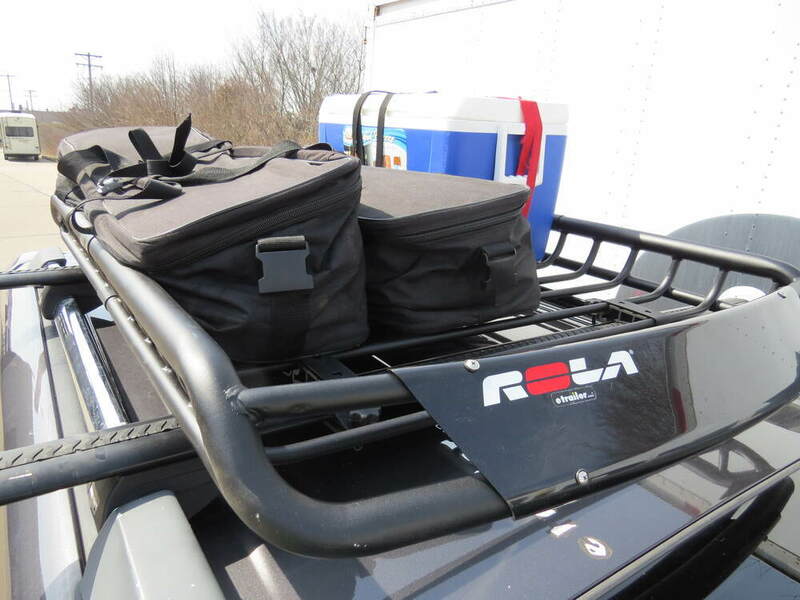 The Rola Cargo Basket, part # 59504 is constructed of 1-1/2 inch, 1 inch and 5/8 inch diameter round tubing. 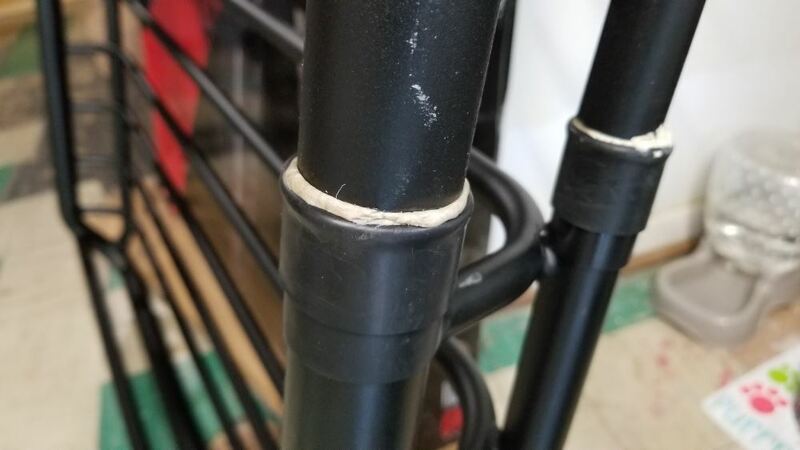 If you look at the photo I edited for you, it will show you which diameter tubing is used where on the basket. 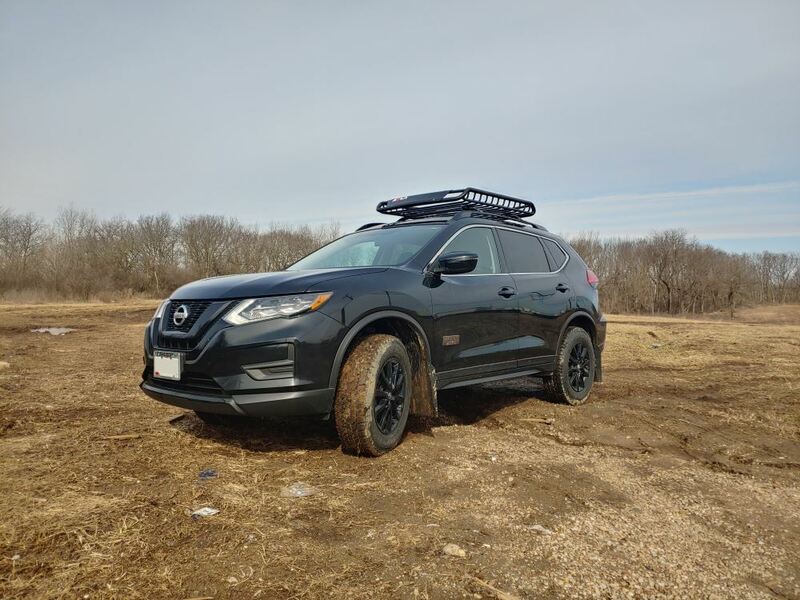 I agree, the location you describe would be the best place to attach the off-road lights. Rola makes a net, part # 59200, that should work very well with the Rola Roof Basket. I have added a link to it below as well as a video review of the net. 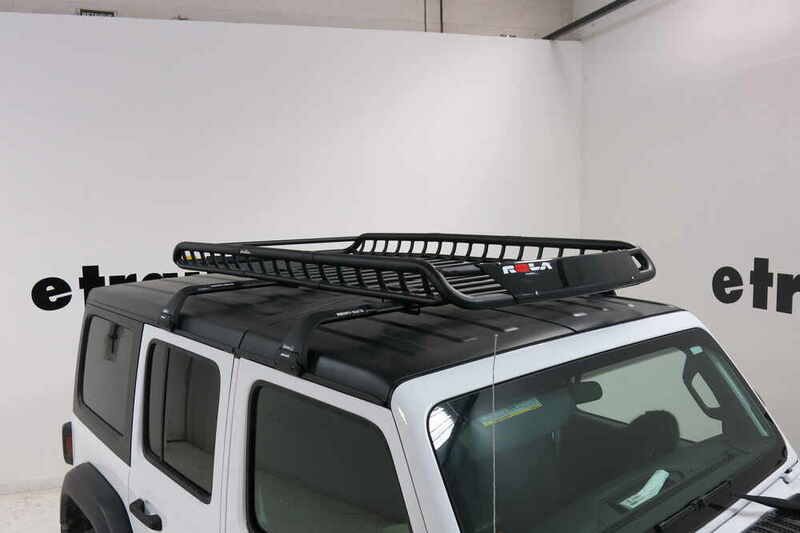 SportRack also makes a net for their roof basket that should fit the Rola Roof Basket quite nicely as well. 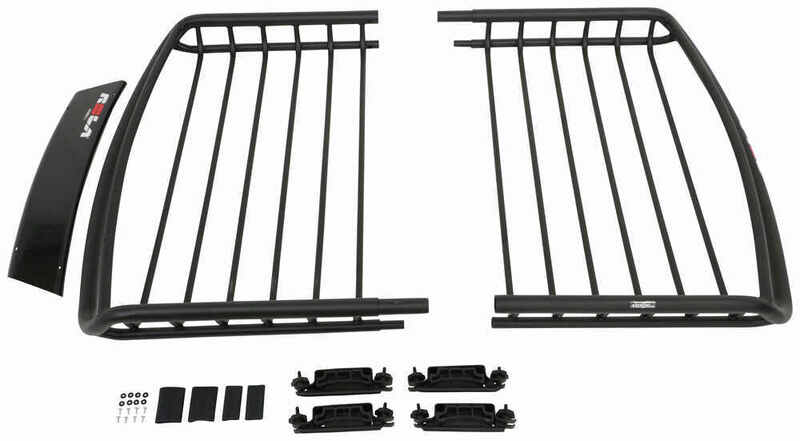 The SportRack net is part # A21033, see the link below. 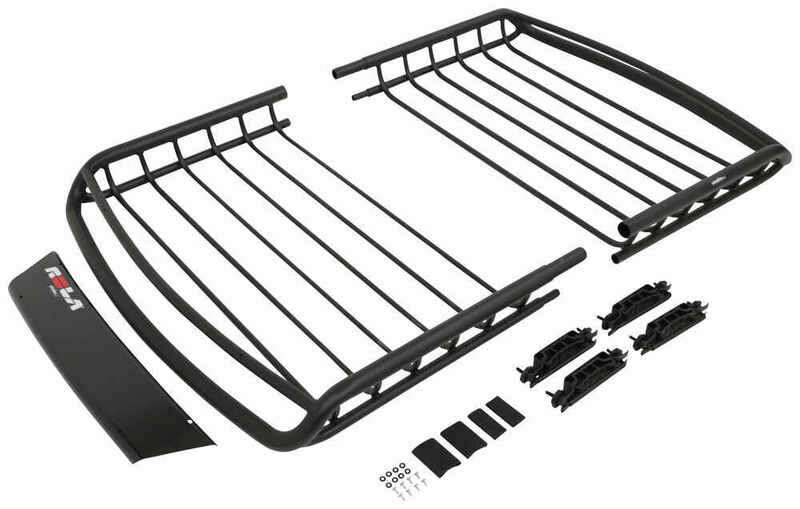 As long as the crossbars on your 2008 Honda Element are not wider than 3-1/4 inches the Rola Roof Cargo Basket # 59504 will fit. 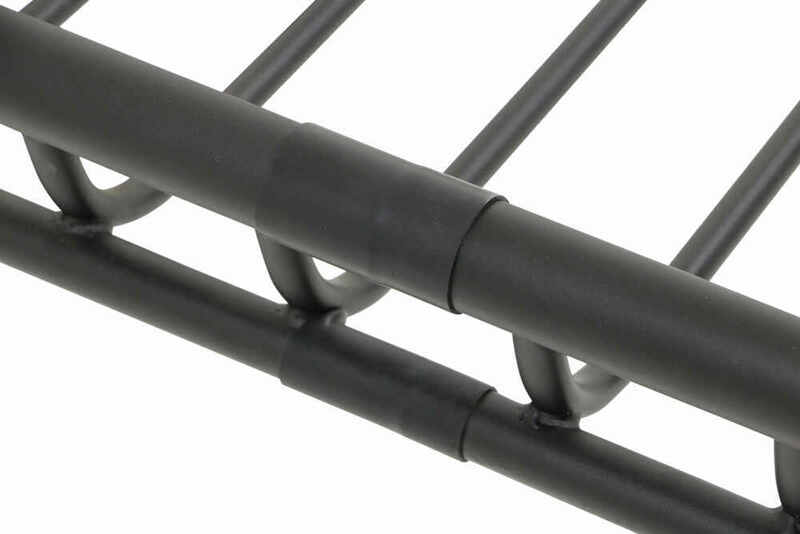 For netting, and to keep cargo secured, you can use the Rola Flat Strap Cargo Net, part # 59200. 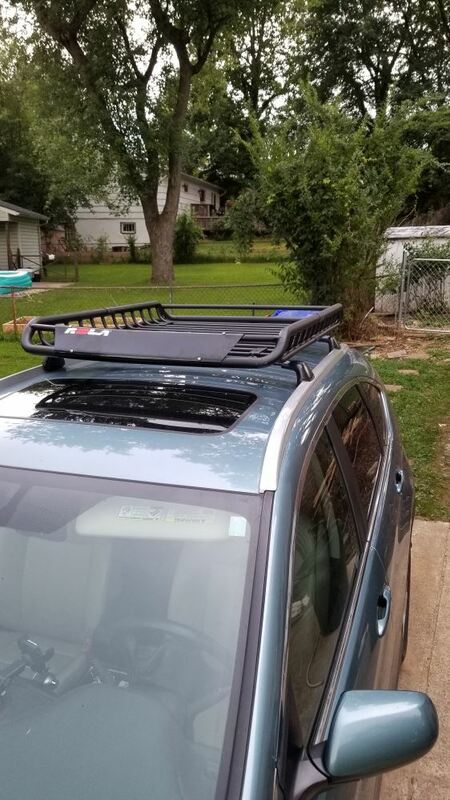 I have attached a picture that another customer sent to us of the Rola Roof Cargo Basket # 59504 mounted to his Honda Element. Also linked are instructions and a video review of the Rola Basket # 59504.